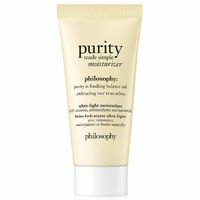 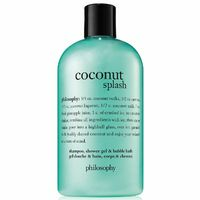 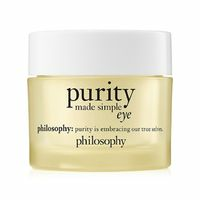 Philosophy was founded in 1996 to deliver skin care products, fragrances, and bath and body products to inspire customers to live a better life by being better to themselves. 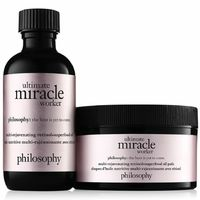 Their products are formulated with scientifically proven ingredients, medically-accepted ingredients and technologies to provide customers with products that work. 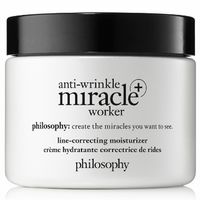 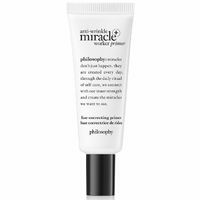 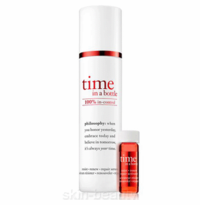 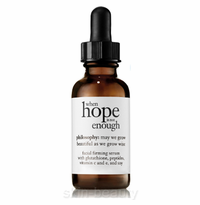 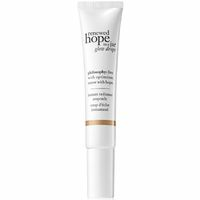 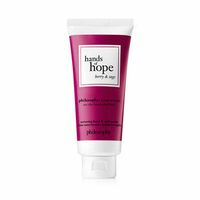 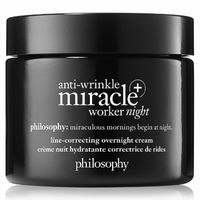 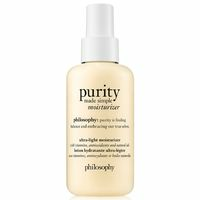 Philosophy products are based on a rich, scientific heritage, coupled with inspirational messaging to create a fresh, approachable attitude toward beauty.